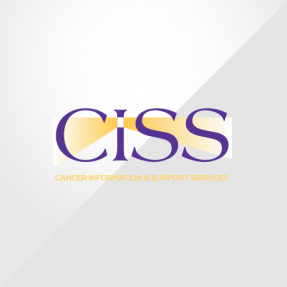 CISS is pleased to announce that it is now able to extend its support to children and young people aged 3 to 18. Two of our outreach counsellors have recently extended their qualifications allowing them to now support those in this particular age category. Please contact us for support to be put in place. entirely by players of the People’s Postcode Lottery. We received £1800 from the Trust to contribute towards our Children & Young People’s Project costs. 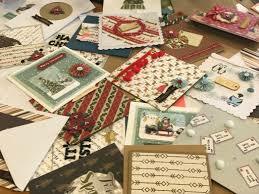 If you’re wondering what to do with your used christmas cards, please bring them in to one of our centres or shops for us to recycle – this helps us raise valuable funds to continue to support those affected by cancer. 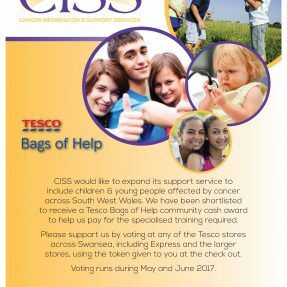 We’re delighted to have won the shopper’s vote in the Tesco Bags of Help Scheme. 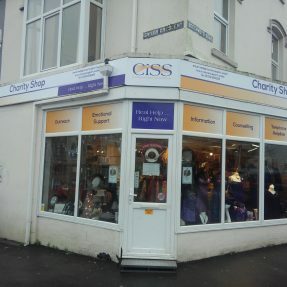 CISS has been awarded £4000 of funding to help pay for specialist children & young people counselling training. Until now this support has been limited to adults but with this award can now be extended to young adults and children. 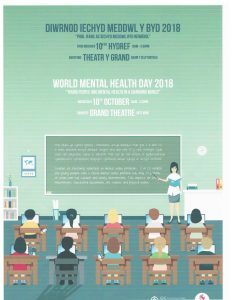 We have noticed a significant increase in demand from young people and whilst all our counsellors are fully trained working with this age group requires specialised training. Thank you to all our supporters who have made this award possible! Bags of Help offers community groups and projects across the UK a share of revenue generated from the 5p charge levied on single-use carrier bags. The public will now vote in store during May and June who should receive the £4,000, £2,000 and £1,000 awards. 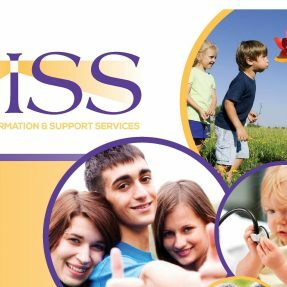 CISS is one of the groups on the shortlist, looking for funding to pay for specialist children & young people counselling training. Until now this support has been limited to adults but hopefully, with the support of Bags of Help, this can be extended to young adults and children. We have noticed a significant increase in demand from young people and whilst all our counsellors are fully trained working with this age group requires specialised training. Our Board of Trustees are an integral part of the organisation. 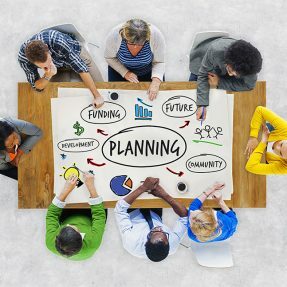 If you believe you have skills developed from your professional life combined with the energy, commitment and drive to make a difference and bring a new perspective to our board we are keen to hear from you. Click on our link below for further details. 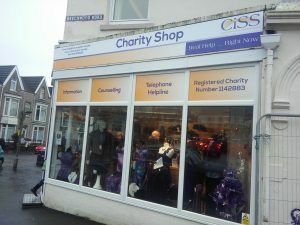 Our rebrand exercise is now complete, following the fitting of our new signs at Swansea shop yesterday!